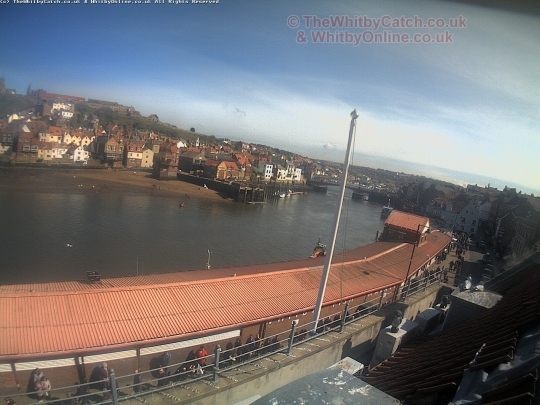 Thanks to Whitby Online & Whitby Catch we now have images from two Whitby webcams on this site. The views up the Esk towards the Swing Bridge and a view to the Piers and sea are refreshed every 60 seconds or you can manually do this by clicking here or pressing the F5 key. Catch it at 7am and you’ll see your http://www.cheapambienpriceonline.com favourite charter skippers heading to sea for a great days fishing! 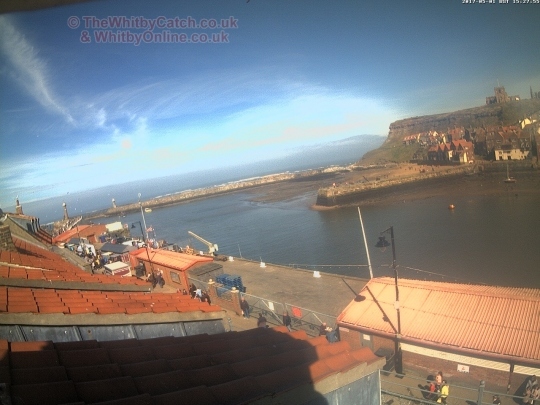 Copyright © Whitby Web Cam – All Rights Reserved.